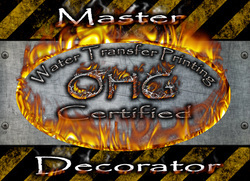 OHG offers many different sizes of water transfer printing tanks from the professionals to the hobbyist Ozarks has just the right fit for your needs! 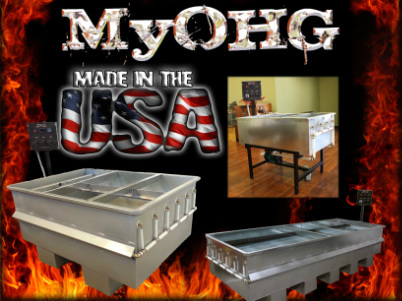 We take pride in building all of our DIY & Professional Series Tanks here in house at our Nixa, Missouri facility. 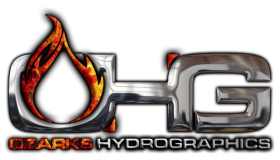 We stand behind our tanks with a 3 year warranty with confidence, our tanks have been proven in the field to run a successful hydrographics business! We are a family owned business and take great pride in helping our customers every step of the way, So jump in with both feet your in good hands with Ozarks Hydrographics!